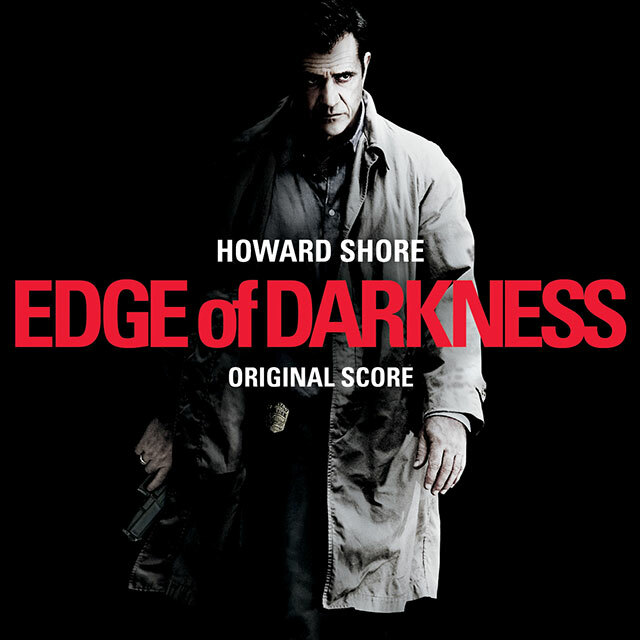 Howard Shore’s soundtrack to Martin Campbell’s remake of 1985 BAFTA Award-winning BBC mini-series. Directed by Martin Campbell (Goldeneye, Casino Royale), and starring Mel Gibson, Edge of Darkness is an emotionally charged thriller that tells a murky story of politics and big business. From the composer of The Lord of The Rings Trilogy, The Aviator, Gangs Of New York, Seven, Philadelphia, Crash, The Silence Of The Lambs and Eastern Promises comes a highly strung score that perfectly fits the dark themes of the film. This is the fifth release of a Howard Shore soundtrack on the Silva Screen label. Previous releases include The Cell, A History Of Violence, The Departed and The Last Mimzy. Howard Shore is one of the most acclaimed composers working in film today with close to 100 films to his credit. is achievements to date include three Academy Awards, four Grammys and three Golden Globes.